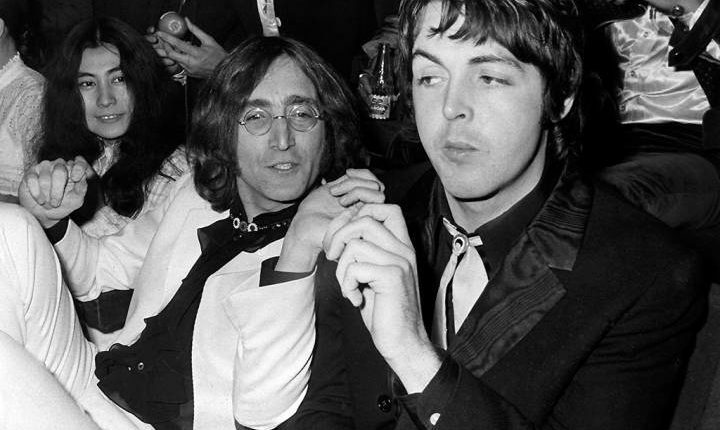 Paul McCartney and John Lennon — two lads from Liverpool whose unbelievable collaboration with the Beatles essentially gave birth to a deathless and ever inspiring strain of rock and roll. The two men together changed modern culture, brought a sense of humor into the mainstream, and made drug culture a mainstream connect. 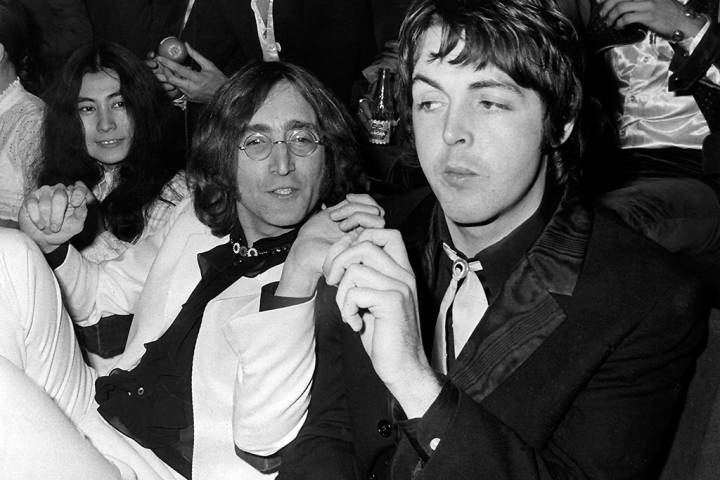 Also they masturbated together once, according to a new profile of Paul McCartney in GQ magazine. The group of men then masturbated while encouraging each other to yell out the names of stars who would help them pleasure themselves with their best friends before going back and producing “Hey Jude”. “We were just, ‘Brigitte Bardot!’ ‘Whoo!’, and then everyone would thrash a bit more… I think it was John sort of said, ‘Winston Churchill!’” Paul McCartney then acted out a disgusted reaction to masturbating in a massive group to the thought of Winston Churchill. Well, I guess Paul McCartney is at the stage of his life where he’s far enough removed from the highest point of his celebrity that we’re going to get the good stuff! Oh heck yeah! Now he can finally tell us if he was secretly dead in the 60’s or not. What do you think of this insane masturbation story? Let us know in the comments or on Twitter at @WhatsTrending. WHOA! Gawker to Return in 2019!